When you want some additional fields in the mapping table other than the mapping primary keys from the tables to be mapped, some extra work is involved. 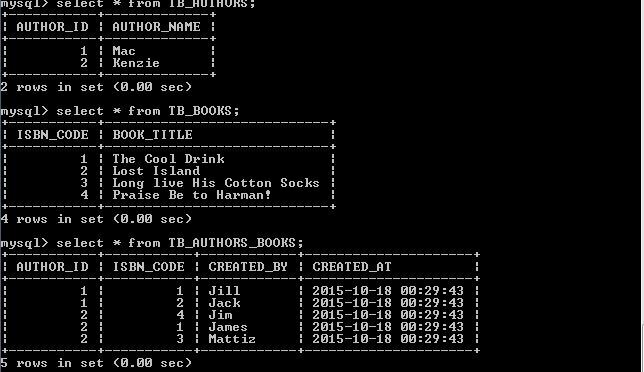 Two additional domain classes have to be generated as compared to a normal many to many mapping scenario. 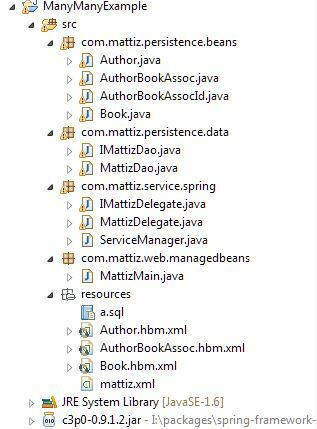 The hbm.xml hibernate mapping files that can automate the generation of domain classes. 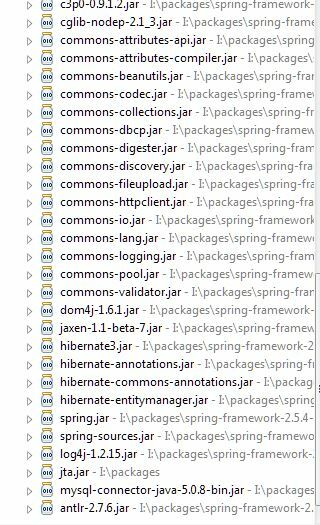 MattizMain.java – the standalone java class that tests the use case. Inserted/Updated AuthorBean Praise Be to Harman!